How Do I Set My Flash Sale Margin Percentage? Setting the Flash Sale Margin % is a matter of understanding the numbers. The table to the right shows your dollar profit at various Flash Sale Margin Percentages. 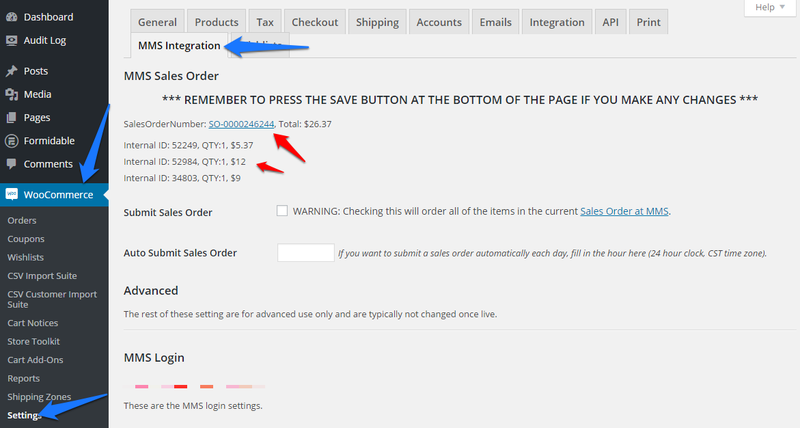 The Flash Sale Margin % is the number you will be setting for the sale. The numbers in the table are based on a Murphy’s product that has an MSRP of $100. During an 80% off Flash Sale that product would cost you $20 instead of $60 normally. As you can see in the table, when your Flash Sale Margin Percentage is set at 200% you make the same dollar profit on that $100 item as you would normally. Generally speaking if you want to get the same percentage profit as you normally do (40% of the selling price) you would need to set the Flash Sale Margin % to approximately 166%. Click here to return to the page: How Can I Participate in a Murphy’s FLASH Sale?